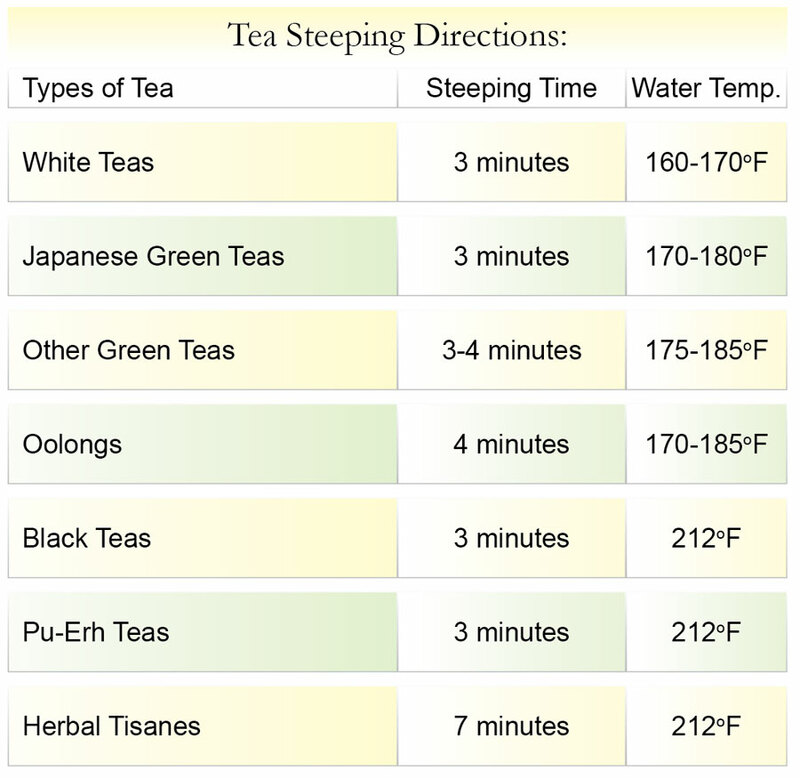 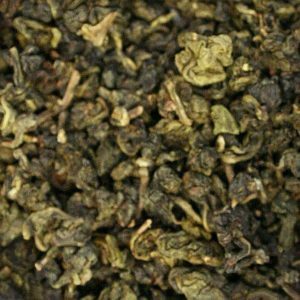 Ti Kuan Yin is one of China’s top ten teas. 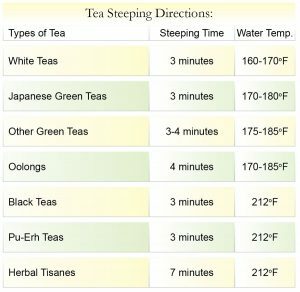 Ti Kuan Yin translates as Iron Goddess of Mercy. 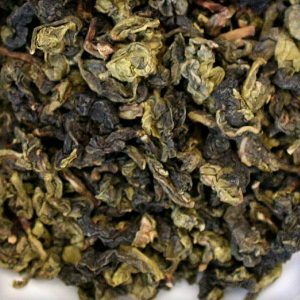 The tea itself is as grand as its name. 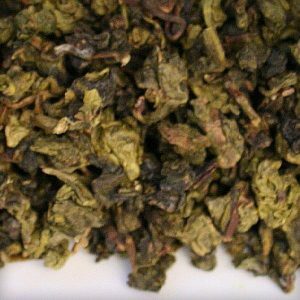 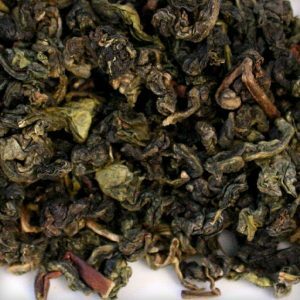 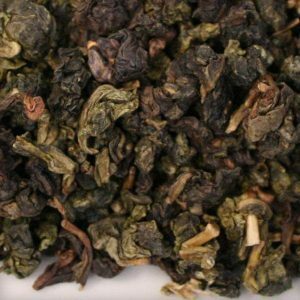 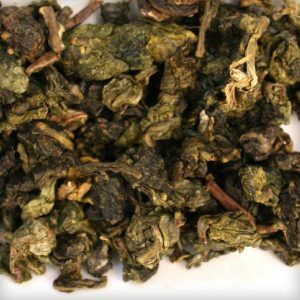 This Oolong tea is beautiful and medium bodied with a fragrant flavor and fruity, sweet aroma. 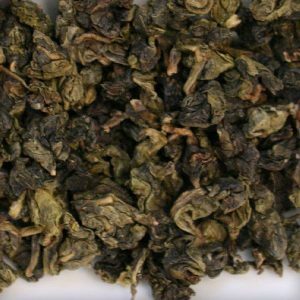 According to one of the legends, its name came from a Qing Dynasty Emperor who became very ill, and no remedy could cure him. 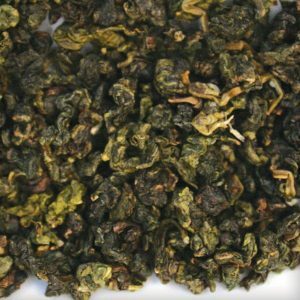 One day an advisor to the court (from Fujian) shared some of his homegrown oolong tea with the Emperor, who was miraculously cured. 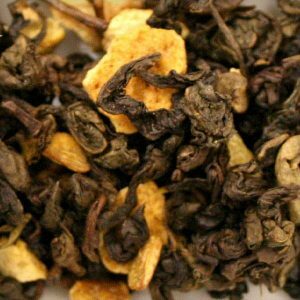 Upon his recovery, the Emperor named this tea “Ti Kuan Yin”, which translates to “Iron Goddess Of Mercy”. 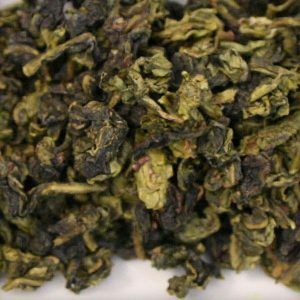 The Emperor declared that the tightly rolled and well-baked tea leaves resembled iron and had the healing powers of the Buddhist Goddess Of Mercy (Kuan Yin).